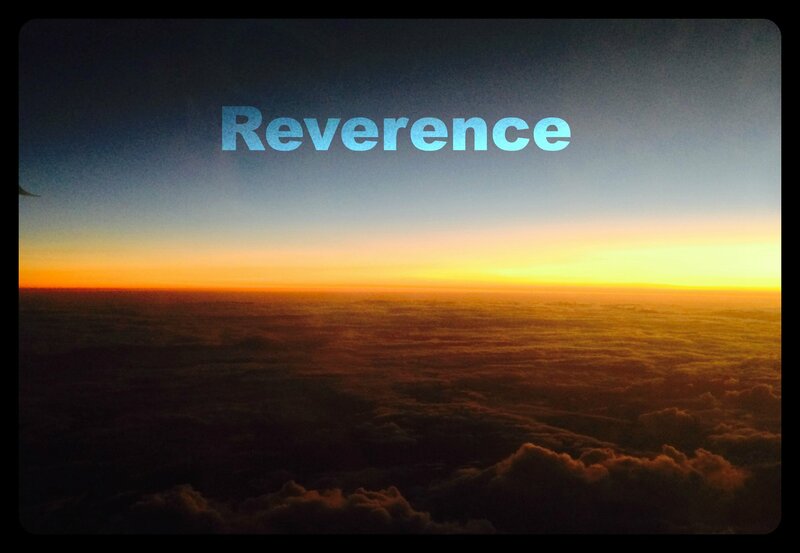 “Reverence” is a feeling of deep respect tinged with awe. If you’ve ever been spellbound by the crashing of waves, the silver of moonlight or the sound of a child’s laughter, you know the gift that is reverence. If you just thought, “I don’t have time for stuff like that; I’m busy!” it’s time to slow down and look in. There are miracles all around you. Some of my favorite summer miracles include the buzzing of bees in our raspberry bushes, the blooming of flowers downtown in the concrete jungle and the graceful power of the human body. Take comfort knowing that something higher than you and me has created all of these miracles. Reverence is a form of inspiration that opens our heart to feelings of connectedness, joy and peace. When you feel that “all is well” in the world, even just for a moment, your heart and spirit are wide open. You’ve tapped into the powerful reverent force that is Life. As spring officially transitions into summer on June 21st, our energy and environment also changes. In Chinese medicine summer is the season when our hearts are most active. Your heart is small, only the size of your fist, but its proper functioning determines life and death. The heart’s importance is matched by its positive virtues. The heart is all about love, love, love; not only romantic love (1:1) but universal love that reminds us of our shared humanity. The heart is the emperor of the body. More and more studies are proving that our hearts do more than pump blood. Your heart is a muscle and just like the rest of our muscles, our heart can expand on demand. Hearts have electromagnetic impulses that send and receive signals. In simplest terms, the heart has consciousness and these electromagnetic signals have an impact on our body, mind and spirit, as well as others around us. Why is it when we’re stressed our hearts begin to race? Or when we show anger or judgment, why do our hearts sometimes feel pinched or closed? When we admire a sunset and practice reverence, how does our heart know to slow down and calm us down? Western science – and Western medicine – are finally starting to confirm what Chinese medicine practitioners have known for thousands of years: the heart houses consciousness. The heart’s consciousness is different from our mind chatter and analytical thinking. But the heart presides over a type of intelligence and knowing that was once called “Shen” and is now commonly referred to as “Spirit.” The strength of one’s Shen/Spirit is reflected in how much sparkle you have in your eye, how much spring in your step, the vibrancy in your personality. Here are three tips for strengthening your spirit, opening your heart and inviting reverence into your life. Balance warm weather with cool foods. Cool down naturally this summer with yummy treats like watermelon, cherries, cucumber and fresh mint. (You can put mint in your salads or add them to your smoothies.) Bitter but tasty vegetables like rhubarb, bitter greens and kale are heart-loving foods. No matter the weather do your best to avoid eating lots of hot, spicy and/or fried foods. Cleanse your heart, soften your mind, uplift your spirit. The heart is related to the Fire Element, which helps us cleanse our mind, body and spirit of emotions like excitement, panic and overwhelm. 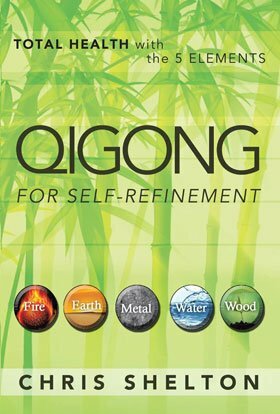 Click here to learn how to cleanse your heart using simple and gentle Qigong movements. Cool off by getting wet. Go to the pool, party at the beach or jump in the lake! Soak up vitamin D this summer (remember your sunscreen! ), drink lots of filtered water, and fill your heart with laughter and joy. Indulge your inner 11-year-old and start building sandcastles. Stay open and reverent as they’re washed away. All is well.